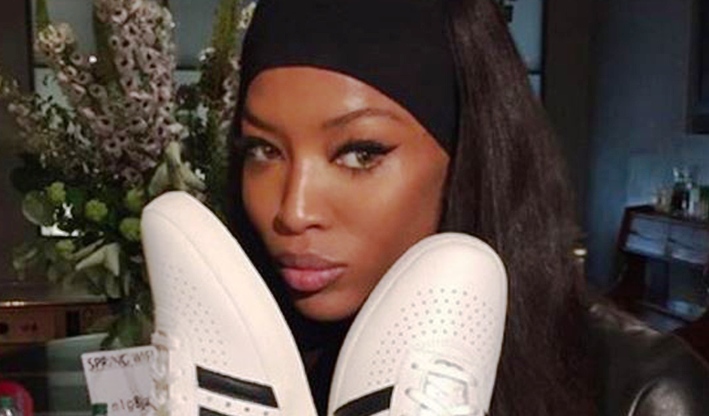 Naomi Campbell’s cringe-worthy shout out for Adidas. Does anyone understand the Ray Liotta/DJ Khaled commercial for Apple Music? 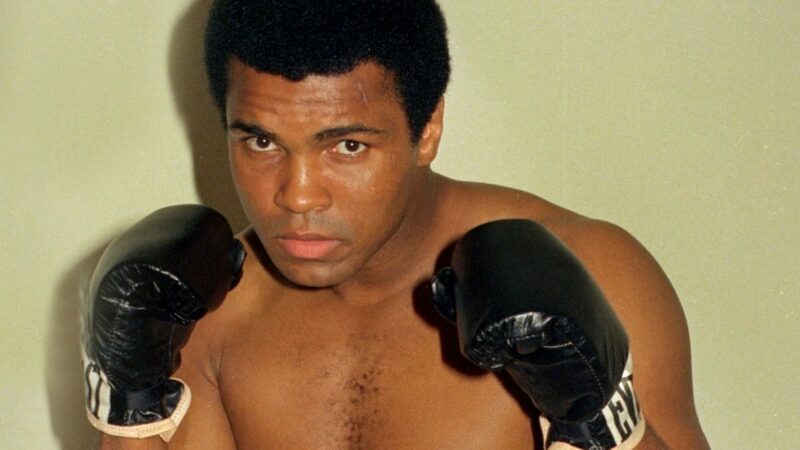 Why Muhammad Ali’s family doesn’t have the licensing rights to his name and likeness. How Rebel Wilson and Keegan-Michael Key emphasize the “experience” and not the brand in Booking.com’s new campaign. Cast of “Friday Night Lights” unite with Marriott for a very clever brand promotion. 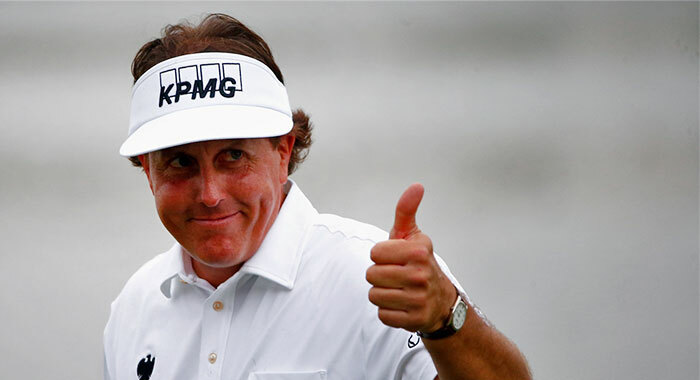 Will Phil Mickelson’s endorsement deals suffer with recent ties to insider trading?